Consists of task, conference and armless chair available in both black and white frames with many upholstered fabric options. 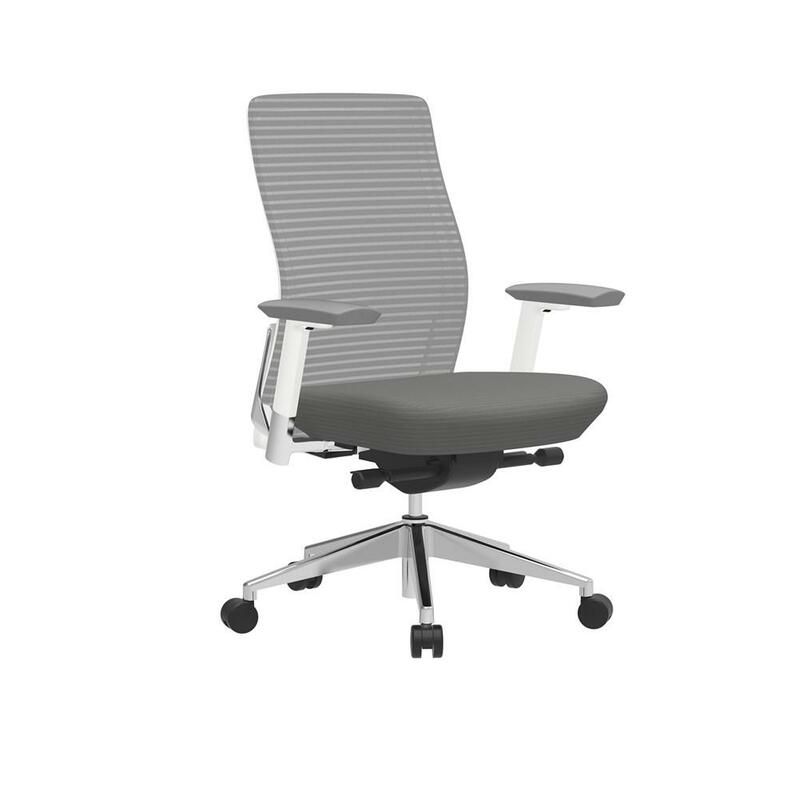 Fully featured with natural lumbar, seat slider, advanced syncro-tilt, comfy cushion, polished aluminum base, 6-way adjustable arm for task, polished aluminum stationary arm for conference, and unparalleled value. I would like to receive pricing for the following item: Cherryman Eon Chair.